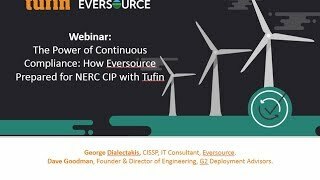 Tufin® es el líder en la Network Security Policy Orchestration para la seguridad cibernética de las empresas. 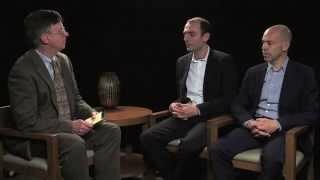 ¿Qué es Tufin Orchestration Suite™? Es una solución completa para diseñar, implementar, analizar y auditar de forma automática cambios de seguridad en la red, desde el nivel de aplicaciones hasta el nivel de red. Minimiza errores y evita tener que hacer el trabajo dos veces garantizando la rapidez de servicio, el cumplimiento normativo permanente y la continuidad del negocio. Tufin ofrece una solución de coordinación de políticas de seguridad de primera categoría que permite que las organizaciones de todo el mundo gestionen los cambios en la configuración de la red de forma precisa y eficiente. Gracias a que coordina procesos complejos en los que intervienen diferentes equipos, aplicaciones, servidores y dispositivos de red, Tufin cubre las necesidades de una gran variedad de personas en toda la organización, a la vez que les permite colaborar de forma más eficiente. Tufin Orchestration Suite manages physical devices and next-generation firewalls deployed on premise, alongside security groups and instances of your chosen hybrid cloud service providers, such as VMWare NSX, Amazon Web Services (AWS), Microsoft Azure, Cisco ACI and OpenStack. Tufin enables simple management of security policies, and ensures consistent security and compliance across the entire enterprise using a single console. Cloud environments are dynamic with limited security visibility. Tufin tracks changes to security groups and instances automatically, it also applies advanced topology and analysis tools to help understand the network and plan changes. 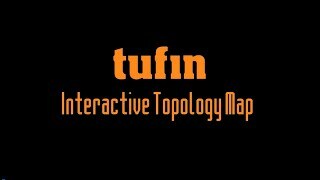 Tufin also supports a topology map simulation for deployments of AWS direct connect, allowing connectivity visualization and troubleshooting across AWS and the on-prem network. 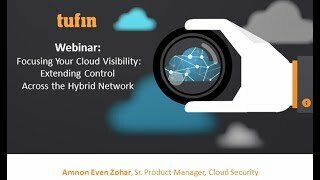 With Tufin, you gain full visibility across your entire network – serving application connectivity needs down to the infrastructure layer. Tufin creates an automated audit trail of all instances, security groups, and firewall changes made in your heterogeneous environment. Using Tufin, you can ensure real-time compliance monitoring, analysis, and alerts for PCI DSS, SOX, and other regulations across your on-premise and hybrid cloud vendors and platforms. Using Tufin’s Unified Security Policy (USP), you can easily visualize your enterprise micro-segmentation, and ensure adherence of ongoing network changes with your enterprise policy, independent of the underlying network or cloud environment. 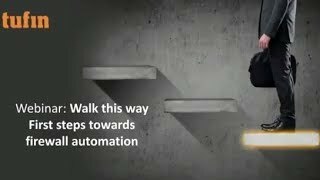 This automated capability enables you to regain control of secured micro-segmentation across the entire enterprise, while avoiding slowing down the business. Tufin’s USP allows defining and enforcing a central security baseline based on network zones and/or based on cloud security groups to accommodate the hybrid network. 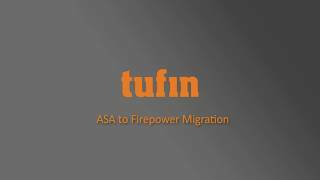 Tufin’s Application Connectivity layer employs an application-centric approach, which is independent of the underlying infrastructure. It enables to discover business critical applications connectivity, monitor and troubleshoot their ongoing network connectivity. When a business application is transferred from a physical to a cloud infrastructure, Tufin identifies the changes needed to the physical firewalls–reducing the attack surface–and the new setting needed to the cloud security groups, and assists with a smooth and automated configuration. Security is maintained with business context, this ensures ongoing business continuity of critical applications, independent of the underlying network or cloud environment. 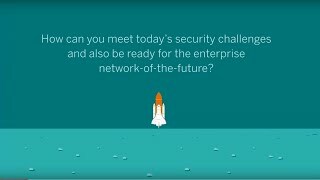 There is an acute need for seamless, comprehensive and centralized security policy management to provide visibility, monitoring and automation of policy across all NGFW and traditional firewalls. Tufin Orchestration Suite manages security policy and automates change requests from a single pane of glass across multiple vendors and platforms. 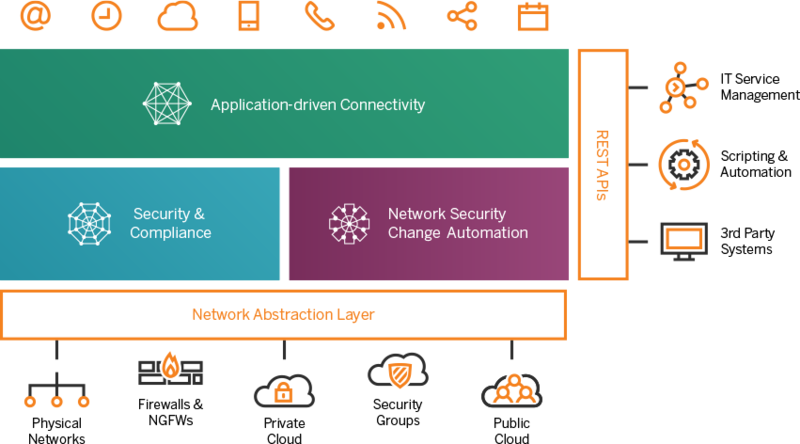 Security managers can seamlessly analyze and enforce NGFW policies based on application identity and user identity across the entire network infrastructure to make changes in minutes instead of days, reduce the attack surface, assure connectivity and ensure continuous compliance. Tufin Orchestration Suite enables organizations to achieve continuous compliance with corporate policies and regulatory standards such as PCI DSS, SOX, NERC CIP and HIPAA. 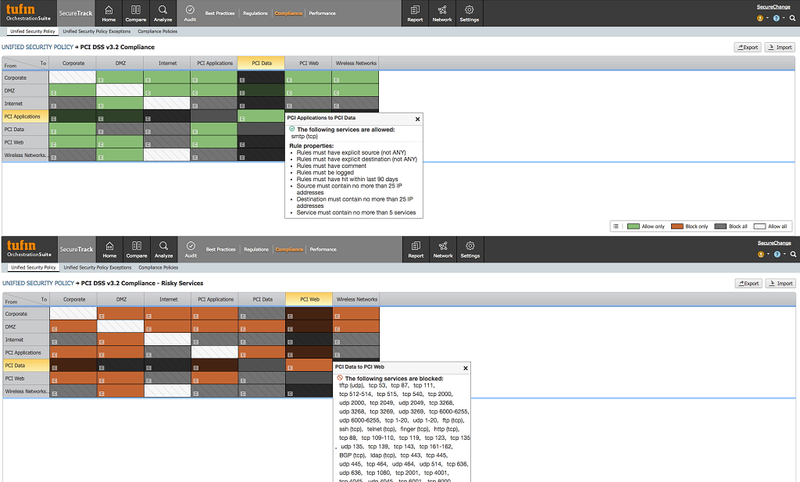 Tufin allows you to define your PCI zones and cyber assets, and to instantly generate compliance reports that map specific requirements to your actual firewall rules, including supporting evidence of secure configurations and business justification. Tufin also provides recommended mitigations and exception management where needed. An automated audit trail and customizable workflows enable compliance with change management frameworks, such as ITIL, COBIT and ISO 27001. Tufin checks every access request and every security policy change against compliance policies before approval and after implementation. Tufin's compliance violations dashboard shows the current status and allows generating reports, drastically reducing audit preparation times.